I just love the word “caddy”. Just say it a couple of times: Caddy….Caddy…Caddy. Did you say it different each time you said it? I did. I don’t know what that says about me. Or you. 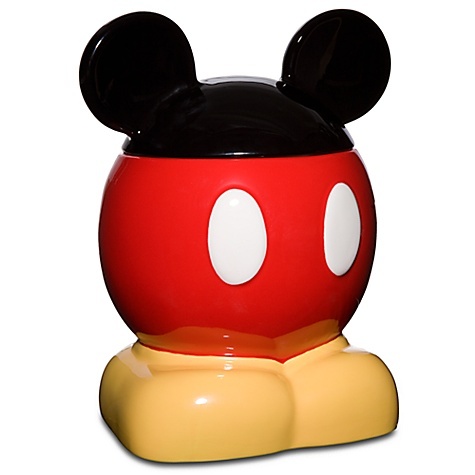 But back to this delightful Mickey Mouse Kitchen Caddy. Hee Hee. Made me laugh again. 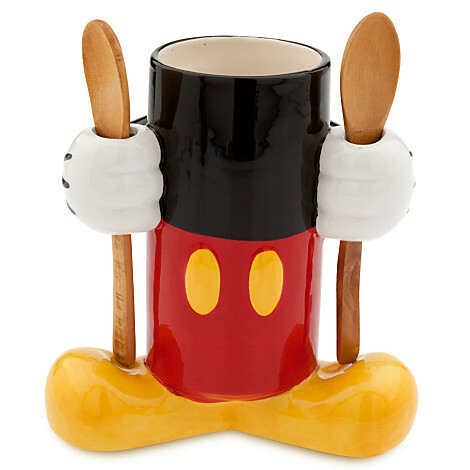 Anyhoo, this Best of Mickey Utensil Holder is perfect for wrangling all of your various spatuli, pancake flippers, and whisks of varying widths into one beautiful, brightly-colored bouquet on your kitchen counter. Plus, you get to say the word “Caddy” every time you look at it.